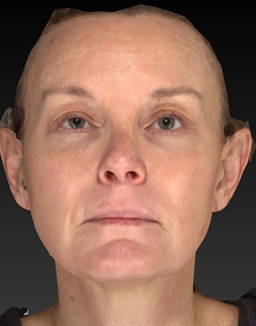 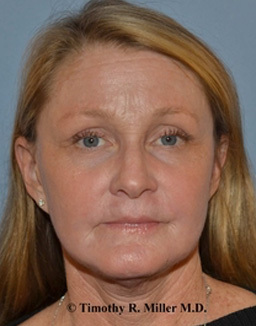 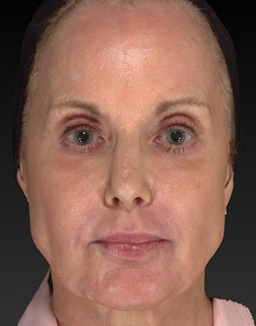 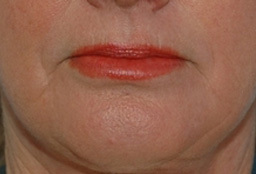 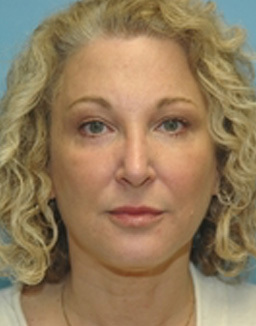 This patient was concerned about her deepening lines and wrinkles and noticed that her skin was beginning to sag. 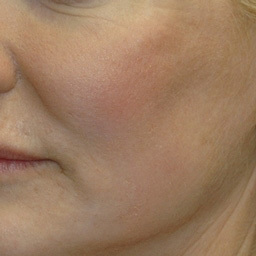 She wondered if she needed a facelift. 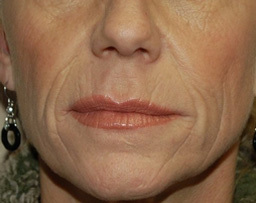 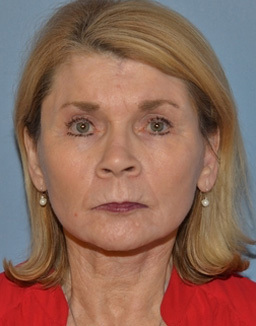 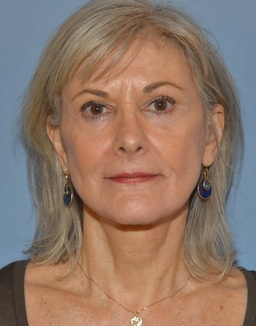 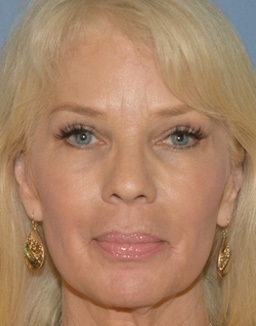 She did not because the issues were the quality of her skin and age-related volume loss. 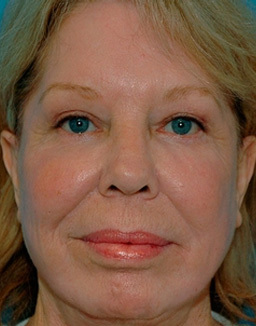 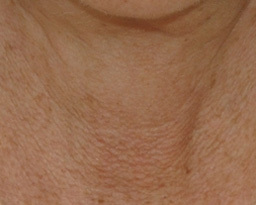 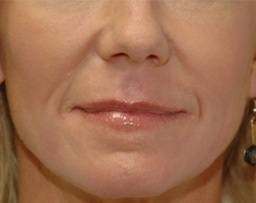 A specific treatment plan was developed for her that included CO2 laser resurfacing and volume replenishment. 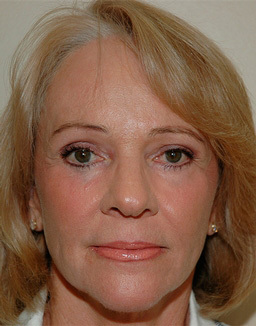 CO2 laser resurfacing is the gold standard for improving lines and wrinkles. 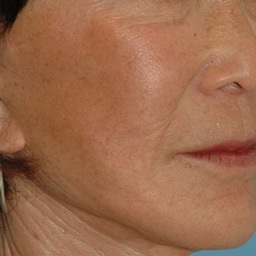 Although laser resurfacing will address the lines, wrinkles, and brown spots, the age-related volume loss is not improved by the CO2 laser treatment. 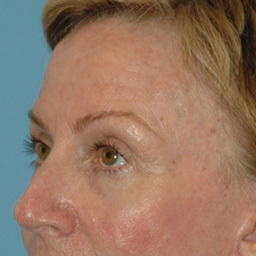 Age-related volume loss is best treated with volume augmentation. 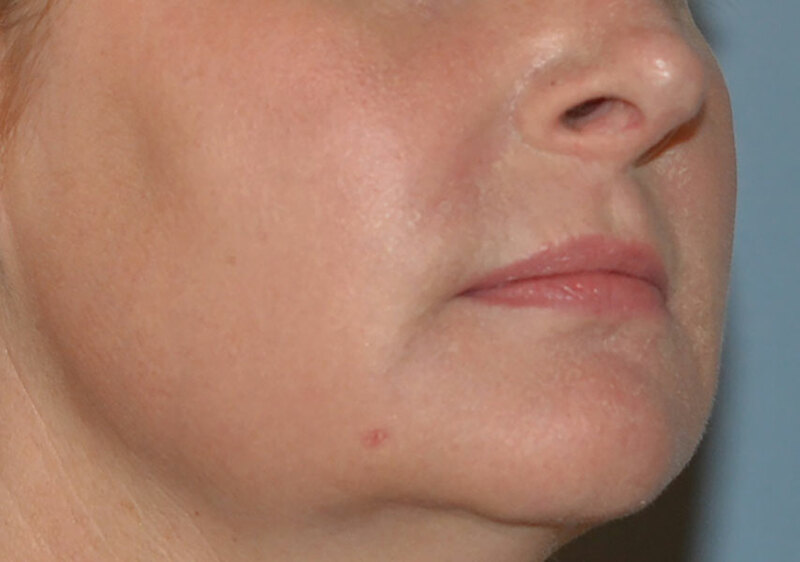 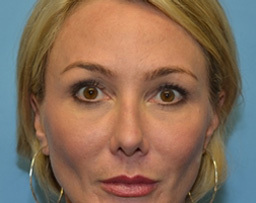 Fat transfer (augmentation) is an excellent option for those requiring several areas of the face to be “re-volumized.” Other fillers such as Voluma, Radiesse, and Sculptra can be used but for this patient fat transfer was the best option.